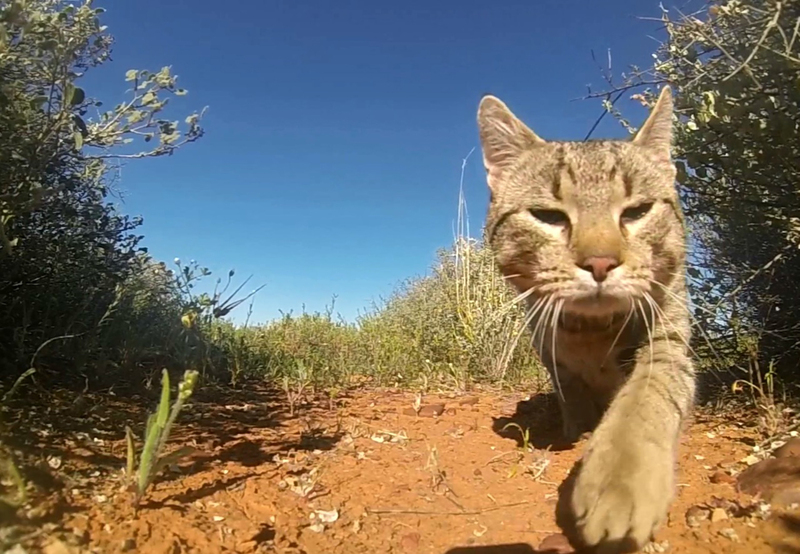 Recent research from Australia finds that lethal methods might actually backfire, increasing an area’s population of free-roaming cats. While evidence of TNR’s effectiveness continues to mount, the case for the “traditional” approach to community cat management (i.e., complaint-driven impoundment typically resulting in death) grows increasingly indefensible. Of course, the very fact that the debate over “the feral cat problem” persists illustrates the point: if trap-and-kill worked, the evidence would be plentiful by now, and the debate would have ended. Nevertheless, there are those who cling desperately and inexplicably to the perverse hope that we might be able to kill our way to a day when there are simply no more outdoor cats (including pets). A recently published Australian study, however, challenges such wishful thinking with unusually compelling findings. Indeed, the researchers involved found that the “low-level culling of feral cats”  led not to a population decrease, but an increase in their numbers. And, because the number of cats being trapped decreased over time, it appeared the lethal efforts were actually effective.